Groupon is trying to raise awareness for their mobile app, which is always good for us. So hurry and check your e-mail to see if you have received an exclusive offer! What should you be looking for? 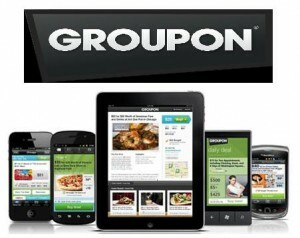 Groupon is offering $10 Groupon Bucks for anyone who uses their mobile app to purchase a deal through an e-mail invitation. Hurry though, this offer ends September 28th. Extra savings on the already fun daily deals on Groupon is huge, so don’t miss out! If you are having trouble with their mobile app, check out their Frequently Asked Questions page.